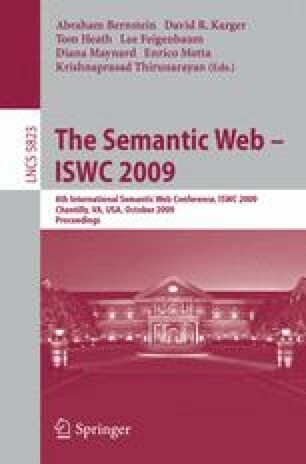 The work on integrating sources and services in the Semantic Web assumes that the data is either already represented in RDF or OWL or is available through a Semantic Web Service. In practice, there is a tremendous amount of data on the Web that is not available through the Semantic Web. In this paper we present an approach to automatically discover and create new Semantic Web Services. The idea behind this approach is to start with a set of known sources and the corresponding semantic descriptions and then discover similar sources, extract the source data, build semantic descriptions of the sources, and then turn them into Semantic Web Services. We implemented an end-to-end solution to this problem in a system called Deimos and evaluated the system across five different domains. The results demonstrate that the system can automatically discover, learn semantic descriptions, and build Semantic Web Services with only example sources and their descriptions as input.